This case is really nice! I would say its comparable to a Spigan tough armor case without a kickstand. I enjoy the brushed texture on the back. 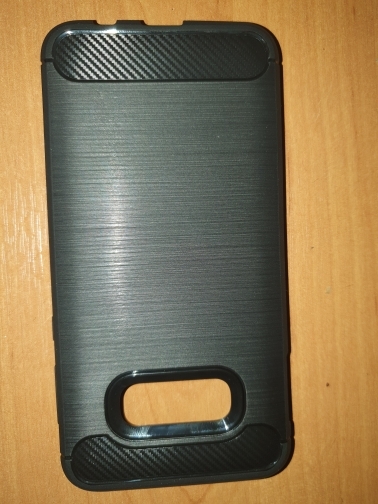 Overall, this case is great for minor bumps and small drops. Very nice and soft material. Fast delivery. Good plastic cover! i advise! 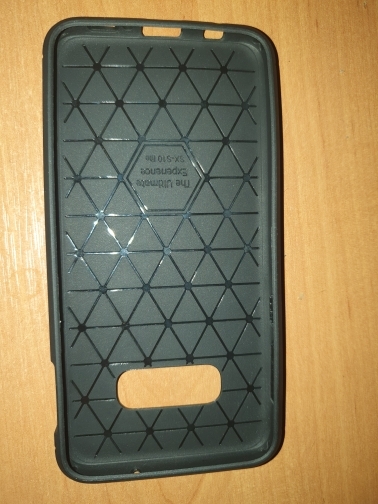 Good plastic case! I advise!